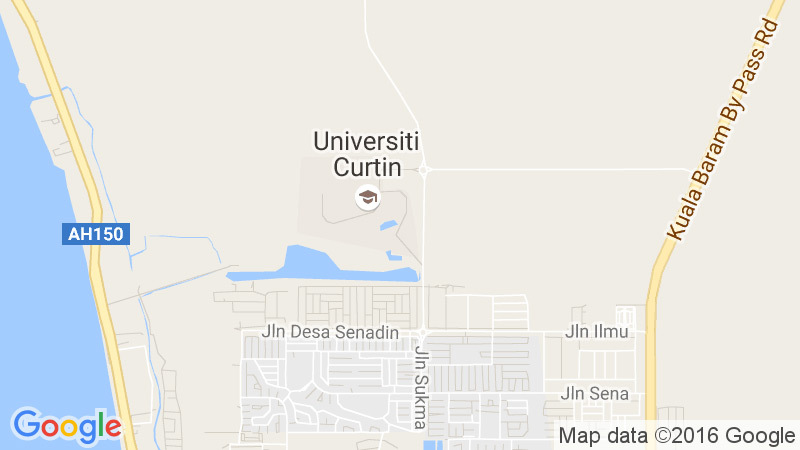 Admission to Curtin Malaysia is a two-step process that involves satisfying English prerequisites and also the university’s academic admission requirements. This page lists the various qualification and minimum entry requirements by country for foundation, undergraduate and postgraduate studies. This list of countries is not exhaustive. If you need information specific to your home country, please don’t hesitate to contact International Admissions.